Ahlan Ahli Telebanking | Services | Al Ahli Bank of Kuwait K.S.C.P. Whether you’re on the beach, at work, or in the car, so long as you have access to a phone, you can do your banking. With Telephone Banking you can bank instantly, day or night, 365 days a year. What’s more, Telephone Banking gives you a choice between personal and automated banking, 24 hours a day, 7 days a week. And to make your life even easier, Telephone Banking is available to you in both Arabic and English. 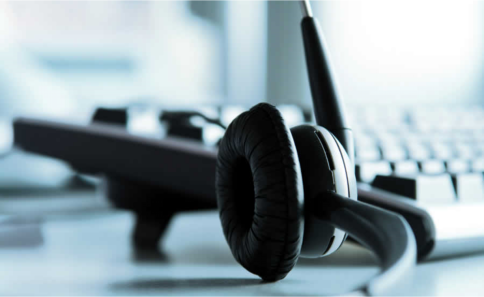 If you are traveling abroad, you can call our Call Centre on +965 22442211. All conversations are recorded for your security and are used to improve our service to you. To view the telephone banking process please click here. Call 1 899 899, Enter your 16 digit ATM Card Number and Pin Number and our helpful staff will assist you.